Wat is dit voor site? Wij zoeken de goedkoopste boeken op internet. 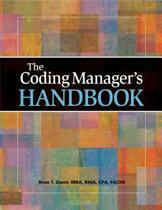 Core Skills for Hospital Case Managersvonden we het goedkoopst op Bol.com voor €0. We hebben gezocht in nieuwe en tweedehands boeken. Rechtsonderaan de pagina kan je het boek direct bestellen	via Bol	.com. As of June 20, 2014, contact hours for nurses are no longer available with this product. 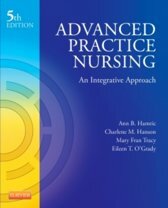 Finally--an affordable, effective, and consistent training program for your hospital case managers. 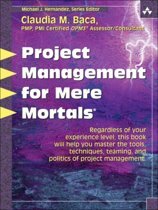 This one-of-a-kind guide to fundamental case management responsibilities is a necessary reference tool for every hospital case management department. This resource is designed to give case management directors and hospital leaders the tools they need to build and strengthen the basic and advanced skills their case management staff needs to succeed. 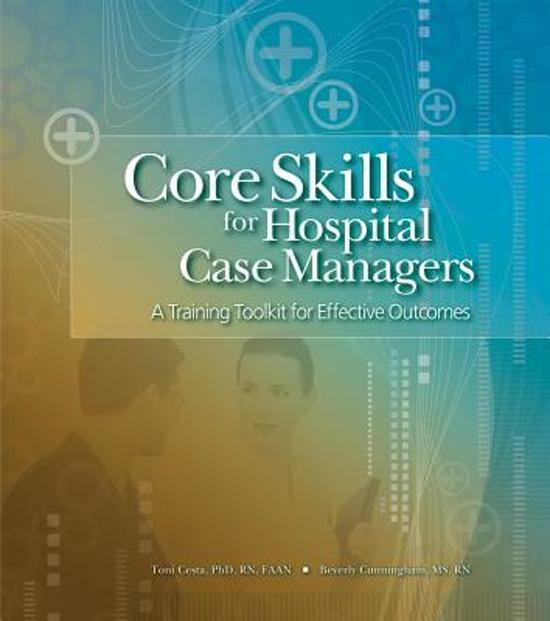 "Core Skills for Hospital Case Managers" is an orientation and training manual for nurses transitioning into case management, an easy-to-read reference guide for new case managers, and a source of inspiration, tools, and resources for seasoned professionals.